Each education scholarship helps pay for the tuition, uniform and books for a student for one full year of school. 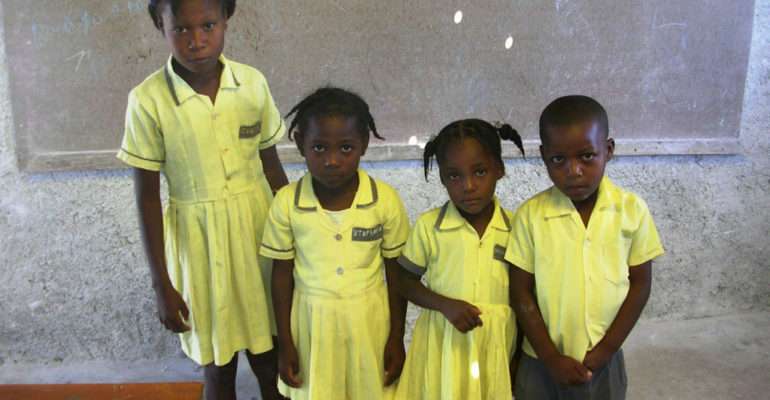 Fieffe Foundation 4 Haiti’s education scholarship program provides support for primary and secondary students in Bainet, Haiti. We have provided school supplies to over 400 students, and each year, we provide at least 30 education scholarships to support boys and girls with tuition and school supplies for the academic year. 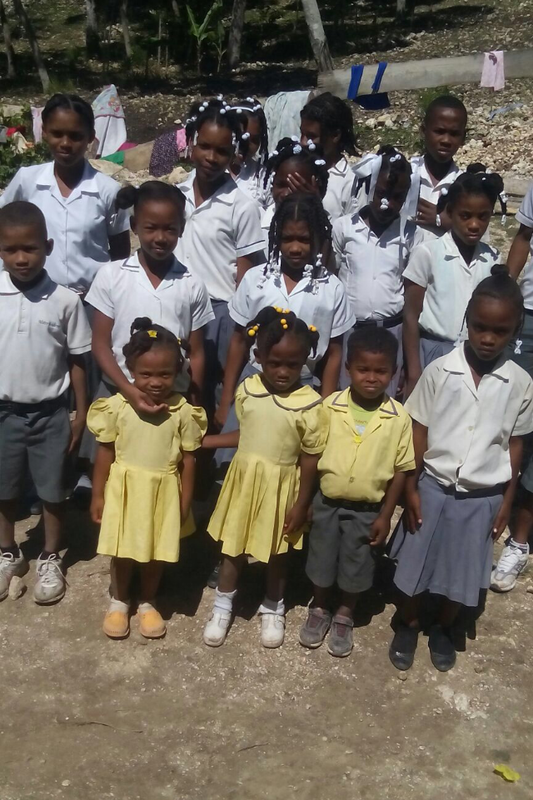 Getting an education in a school is not free in Haiti; however, we believe that every child should have the opportunity to learn. Education is the key and with your help, we can unlock the door of possibilities for more students.